Ever wonder who designs the amazing and inspiring covers and artwork for Sem and Ally Adventures? That would be none other than the man with his eyes towards the sky, Justine Malcontento. A resident of Bulacan in the Philippines, Justine works diligently none stop as an illustrator since 2015. 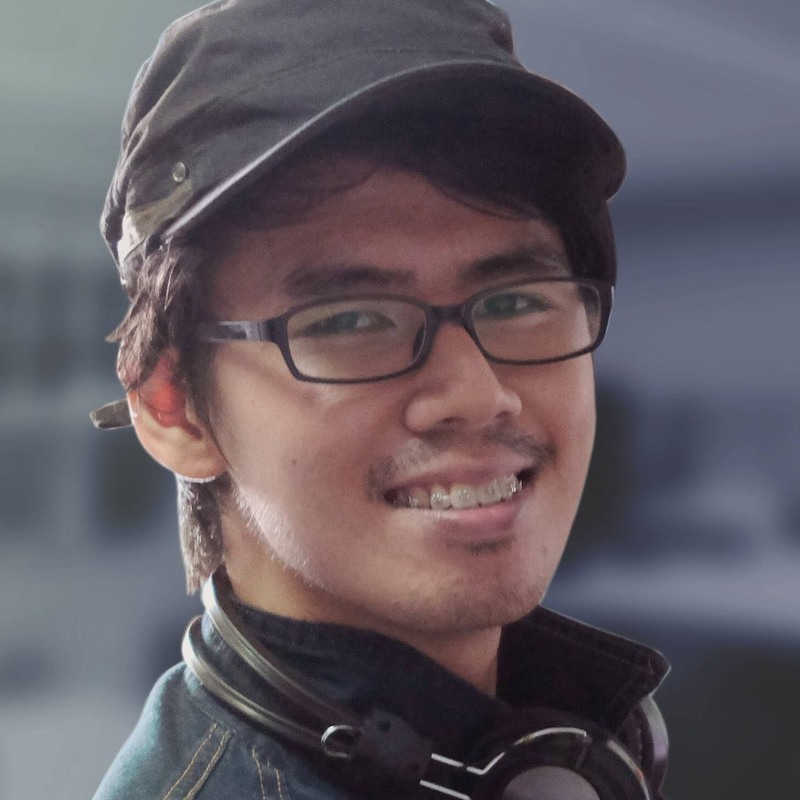 Justine (J): I am a Filipino Digital Illustrator living here in Bulacan, Philippines. J: Still on the same location, but I do plan to eventually live and work as an artist In Canada, London, or Iceland someday. J: I have been doing freelance digital illustration since 2015 but my history of making serious art started way back in college around 12 years ago. J: Making some personal artworks, watching youtube videos that I find very motivational, inspiring and funny (GaryVee, Jordan Peterson, Shane Dawson), peaceful walk around the neighborhood at midnight or early morning, playing badminton. What’s your favorite food, movie, book, and style of music? J:Food: Blueberry Cheesecake, Movie: Arrival (2016) and Gravity (2013), Book: The Devil’s Playground by Nan Goldin (Coffeetable book), Music: Electronica/Chill Music, Ambient Music and any other music that makes me calm and be focused at work. What something you’ve always wanted to share about yourself? J: That I have a lot of stories to tell about everything that happened so far in my life. Certain events in the last 5 years had changed the way I think and the way I feel. I had gained better insight and wisdom on love, loss, and living and I have that eagerness to share what I know especially to those who are feeling lost, alone and defeated in life. What’s your favorite catch phrase? Do you have any mannerisms you know of that help define? J: I’m not sure if I do, but I do like to daydream a lot and you would probably see me staring at a window or at the sky quite often.